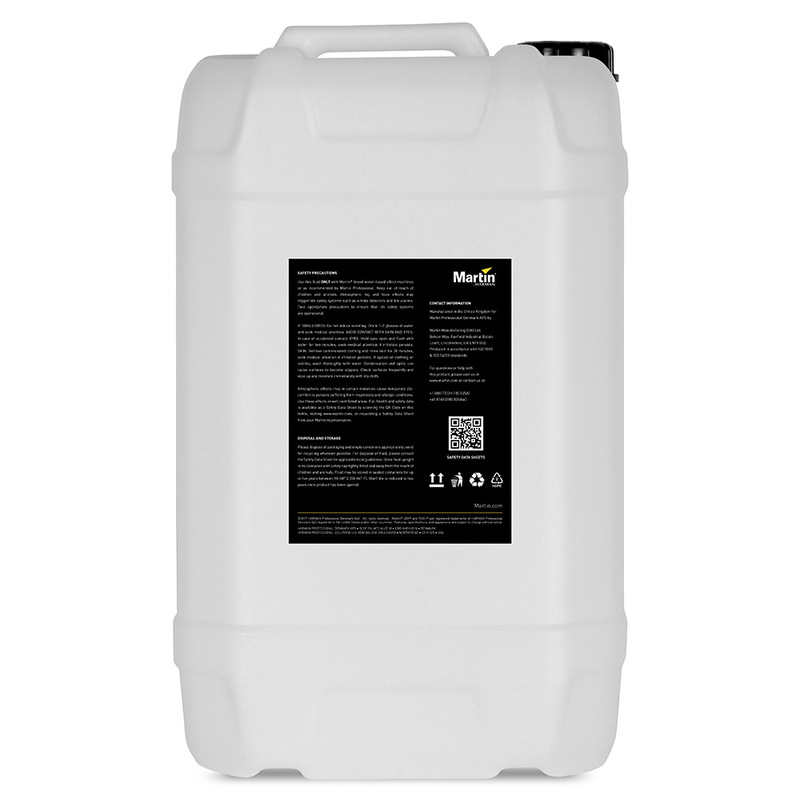 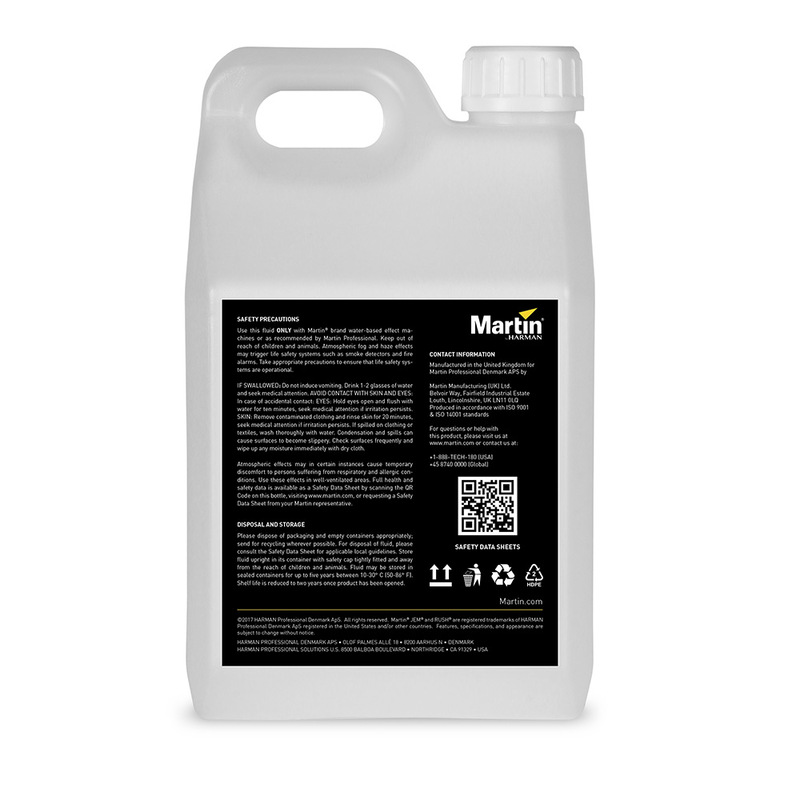 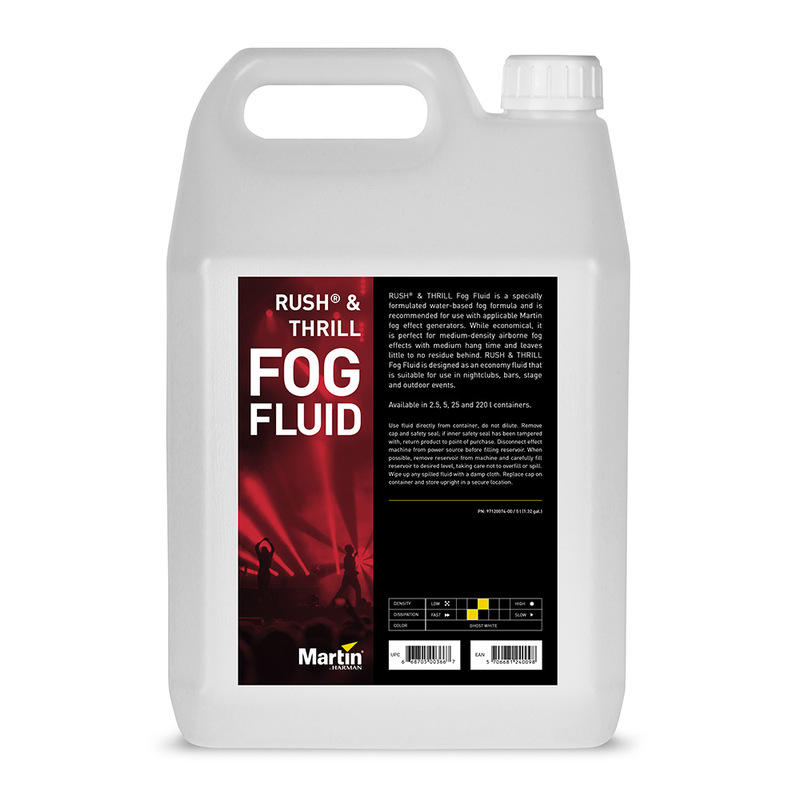 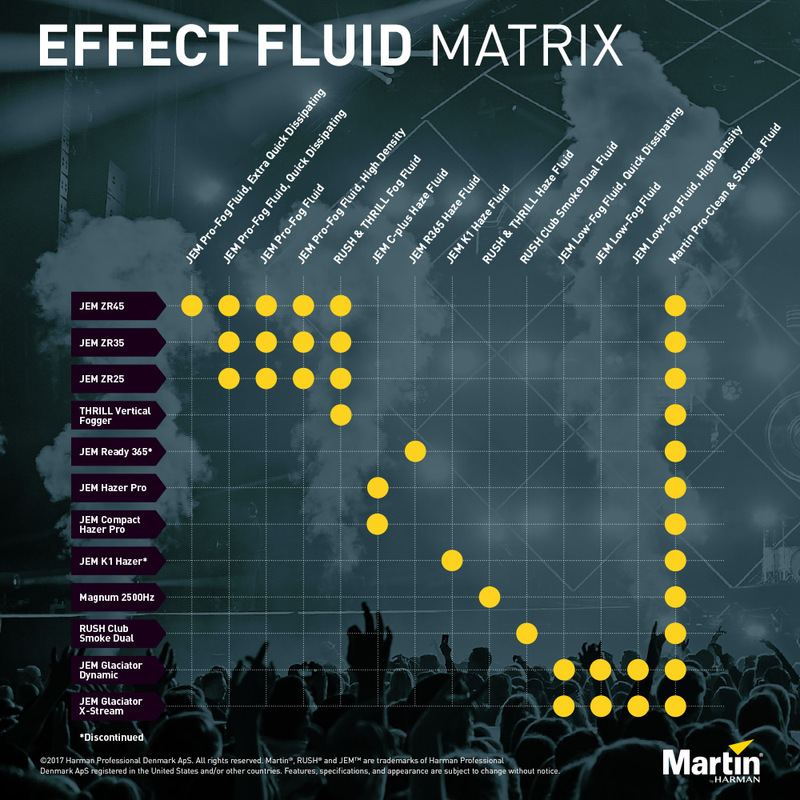 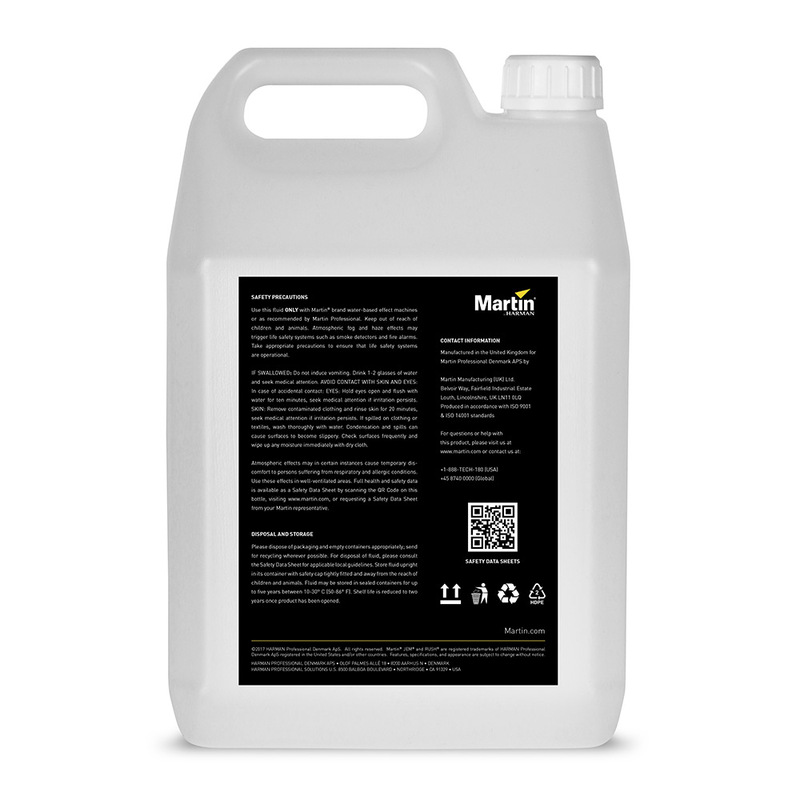 RUSH & THRILL Fog Fluid works in all Martin fog machines, and is a great economical option when effect quality is not mission critical. 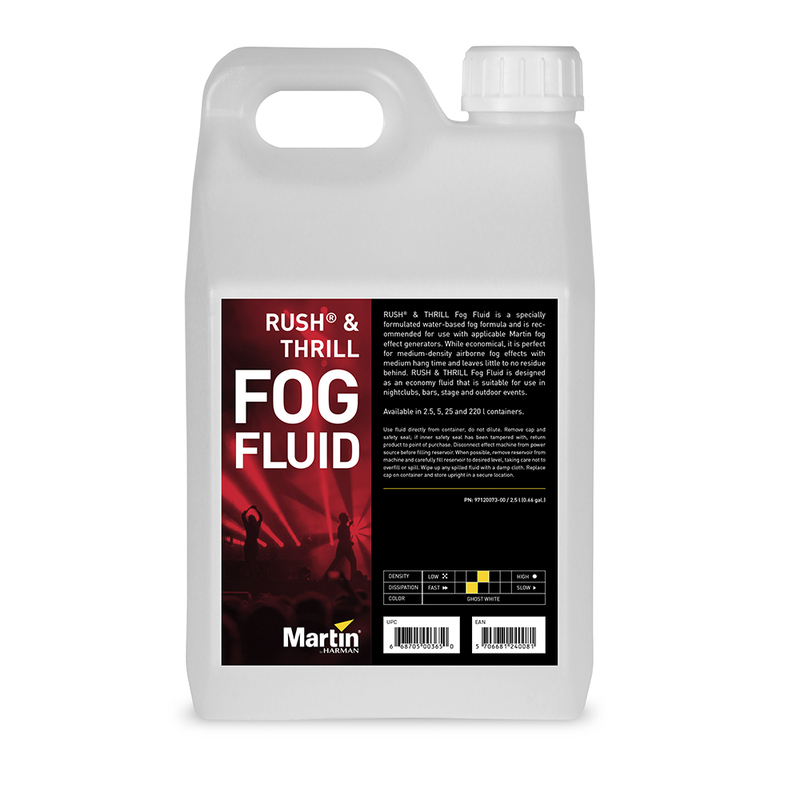 RUSH & THRILL Fog Fluid strikes a delicate balance between cost and quality. 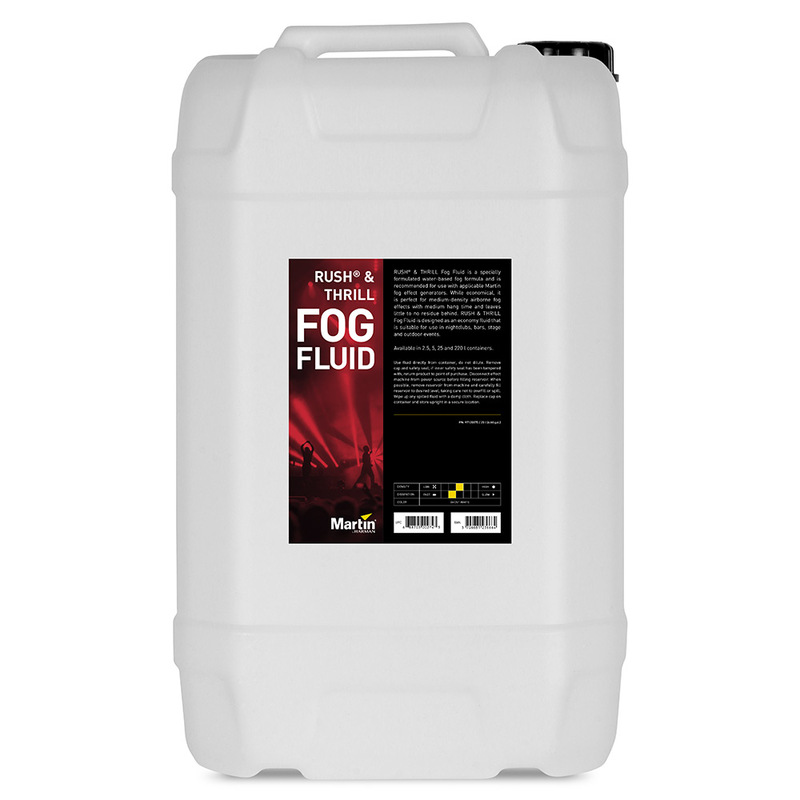 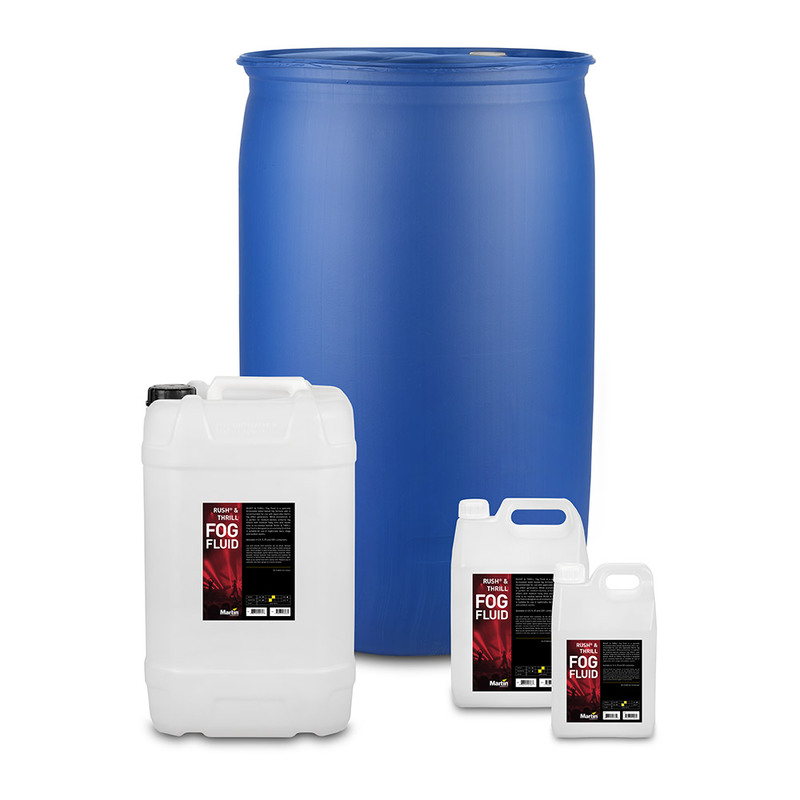 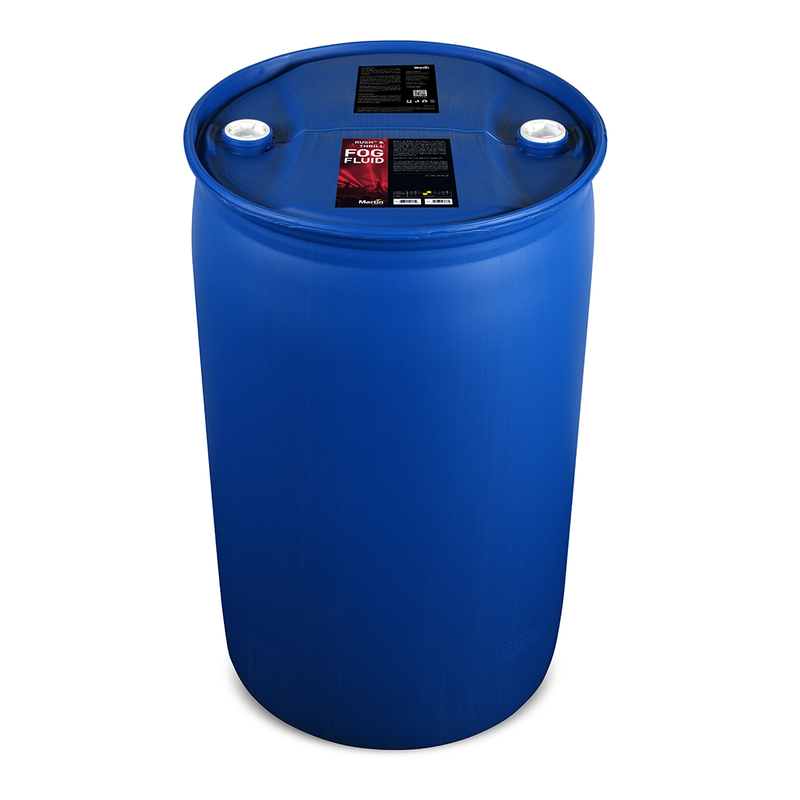 And to avoid confusion, we make sure that our fluids will work across our entire range of atmospheric effects products.